Jan V. Kostner is the Chamber’s Senior Vice President of Membership and Corporate Relations. Jan has a wealth of experience in both the private and public sectors. She began her career at Jasculca Terman Strategic Communications, where she served corporate clients throughout the Chicago region. In government, Jan was the longest-serving Director of Tourism for the State of Illinois. She later was part of the team that created the University of Chicago Institute of Politics. Most recently, Jan served as Director of Marketing at the Chicago Architecture Biennial. Joey Mak is the Chamber’s Vice President of Programs. Joey comes to the Chamber from the University of Illinois, where he served as Director of Economic Development and Innovation. Previously, he led the Office of Entrepreneurship, Innovation and Technology at the Illinois Department of Commerce and Economic Opportunity (DCEO), where he focused on accelerating high-growth industries and assisting small businesses. Michael Stark is the Chamber’s Senior Director of Corporate Relations. Michael is an expert in startups and technology. He’s been a partner, investor or advisor in nine startup ventures. With an MBA and a law degree, he’s used hard and soft skills to connect the right stakeholders and drive growth. Michael also co-founded and served as President of The Chicago Leadership Alliance, a non-profit that connects and empowers emerging leaders of the millennial generation to launch social-impact initiatives and meet civic, networking and philanthropic goals. One of Michael’s roles will focus on our Emerging Leaders program. The Chamber has been reviewing how we operate as a team, and is reorganizing and realigning departments in order to serve our members and our mission in the most effective way. With the addition of Jan, Joey and Michael to our team, I am excited about how we’re positioning the Chamber for new and sustained success. Thank you for your partnership with the Chicagoland Chamber. Please feel free to reach out to me anytime. My email is JLavin@ChicagolandChamber.org. My phone number is 312.494.6776. A strategic business and IT consulting firm leverages emerging technology, and delivers cost savings and risk mitigation for a utility company. 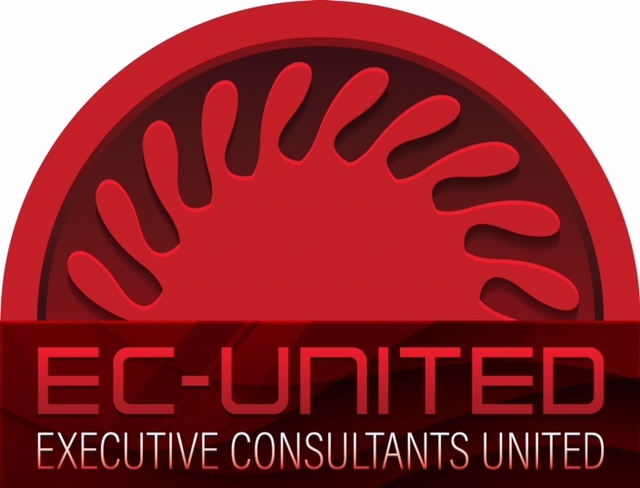 Read about the leadership and expertise of Executive Consultants United in our latest Success Showcase. Success Showcase is a digital marketing benefit offered to Premier, Leadership Circle and President’s Circle members of the Chamber. - All Chicagoland Chamber Members are invited to take the Polar Plunge for Special Olympics Chicago on March 4th. Join our team captains, Chamber President and CEO Jack Lavin and Executive Committee Member Mike Jamieson of First Midwest Bank, to take the plunge. - Environmental, social, and governance issues are becoming more meaningful to investors as they look at the ethical impact and sustainability of businesses. Join the discussion at the 13th Annual Edward A. Brennan Forum on Corporate Governance. - In honor of Black History Month, the Chamber is partnering with Wintrust to celebrate African-American-owned businesses. Please be our guest, complimentary, on 2/28 to hear from a panel of professionals who paved their own way and created jobs for others. - HERE Technologies constructing space for 1,400 employees in the Boeing Building. Chicago Fire: Special Offer to Chamber Members and Friends! The 2018 Major League Soccer season starts in two weeks! 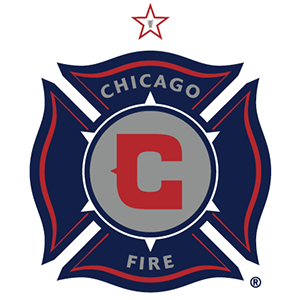 Our member the Chicago Fire is offering Chamber members and friends discounted tickets on 3 games in March/April, including the home opener on March 10th. Use this special link, grab your seats, and catch the Men in Red! - It's all about the money in 2018: Barnes & Thornburg LLP and Welch Consulting are joining forces to present analysis regarding the current wage and hour landscape—with practical advice about navigating it. - The Museum of Contemporary Art's new restaurant, Marisol, welcomes Chamber members to enjoy a free drip coffee with purchase of a pastry by acclaimed pastry chef Alison Cates through March 15. Just mention this ad!